Long time no speak, eh? I’ve been busy compiling this post, so get comfortable (snacks advised). 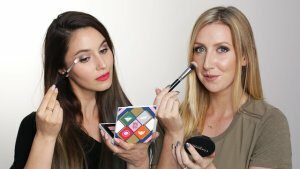 I didn’t have high hopes for the Charlotte Tilbury line – don’t get me wrong, Charlotte seems like an absolute ball and when it comes to sharing a gin or seven, I’m first in line (you listening, Charlotte?). As for her line, the Magic Cream struck me as transparent-marketing-101 slap in the face and I assumed the rest of the line would follow suit: hype-driven, mediocre makeup (chances of gin with Charlotte = approaching zero). Obviously open to convincing, I’d read that the Colour Chameleon Eyeshadow Pencils (19 Pound) were a standout… It was my blogger duty, okay? My thoughts vary greatly per shade, so I’ll speak generally and then get excessively thorough specific. 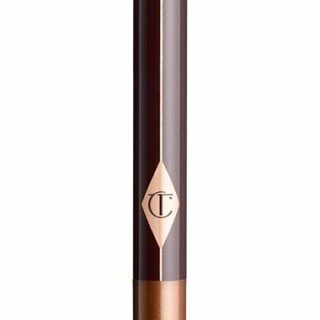 Given my poor experiences with eyeshadow pencils (NARS UGH), Charlotte Tilbury Colour Chameleons have proved to be the best as far as eyeshadow pencils go: creamy, pigmented and complex. The shades are packed with complimentary and contrasting glimmers that do, in fact, translate to the eye. Just a heads up, the pencils appear deeper/smokier on the lid and more vibrant in swatches, due to the natural curvature/shadows of the eye. Getting them on the lid is easy, simply scribble. Getting them to blend is not, they tend to leave tide marks and require powder eyeshadows to ease the transition (strange, given that ease of use is a selling point). I had similar issues with MAC Blackground Paint Pot so I offer the same solution – face primer on the lid. 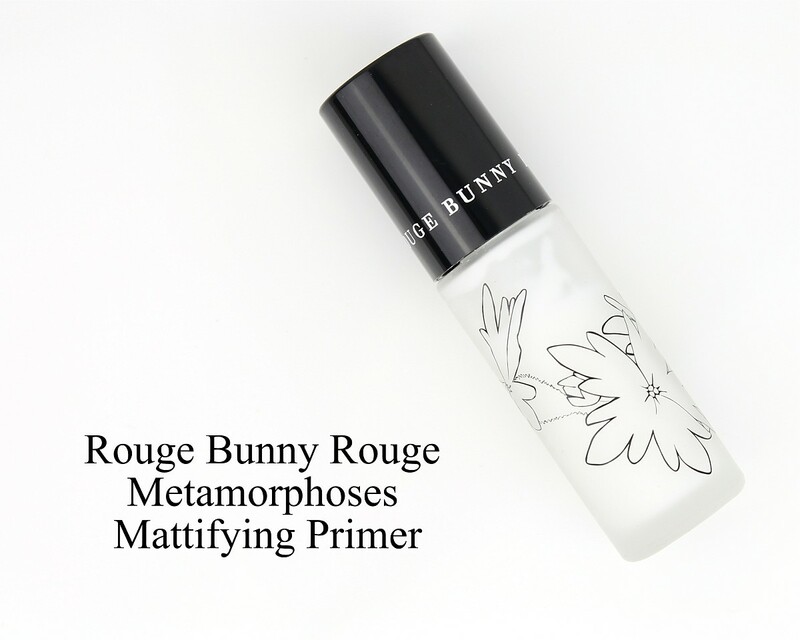 I prefer Rouge Bunny Rouge Matte Primer for this purpose which, although unlikely, makes life much easier. Alone, Colour Chameleons have <30 seconds blending window but on top of the primer, you have a hasty minute. With or without a primer, all four shades are absolutely indelible; I managed to spill wine in my eye (don’t ask) and all my makeup migrated except the Colour Chameleon, which was perfectly intact. Colour Chameleons are easily removed with an oil cleanser and they don’t stain the eyelid. Given the super soft texture, I’ve found that they require a sharpen after every use (for any sort of precision, that is). 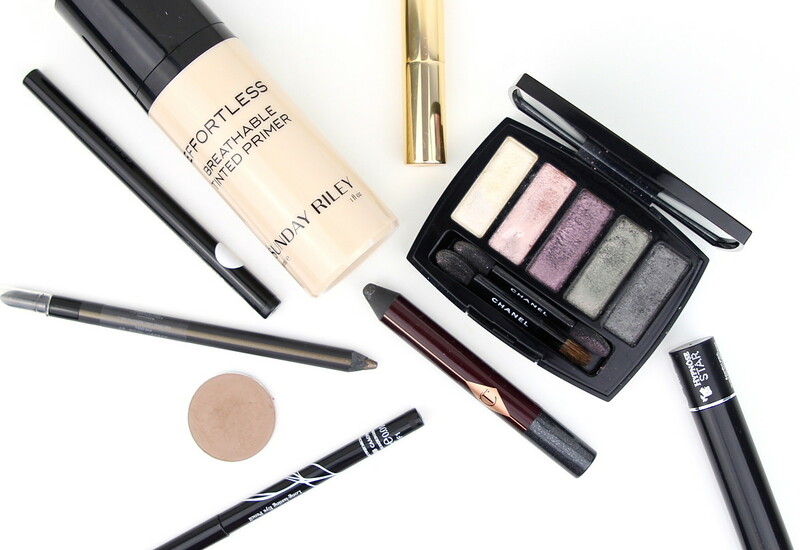 You do lose some product to the greedy sharpener but… correct me if I’m wrong, I have an inkling that most people reading this blog don’t finish a whole lotta makeup – just sayin’, not a condemnation. My main issue with the Colour Chameleons is that, upon blending, some shades kick up some serious chunky silver glitter (where did you come from?! *cue alien music*) that I noticed most in Black Diamonds, less so in Amethyst Aphrodisiac and not at all in Smoky Emerald/Amber Haze. So there is most definitely formulation differences between shades, let’s discuss them individually. 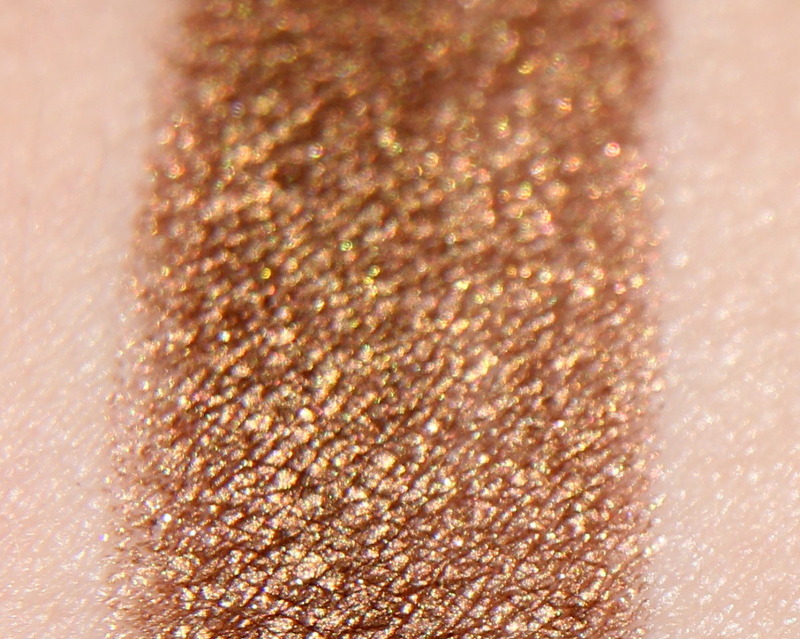 Aptly named, Amber Haze has an antiqued amber base with rust, pink and lime shimmers. Not the most complex of my picks but your argument is invalid because AMBER! Opacity and texture of Amber Haze is great, it lies somewhere in the middle of the four. I found that blending with a small and stiff *snort* brush (SUQQU M) performed infinitely better than a fluffy crease brush, but you can see such trial and error below. While I don’t subscribe to the makeup according to your eye colour crap, Amber Haze does make brown eyes glow. Recently, someone told me that my makeup was distinctly Karima, which kinda hurt my ego because I like to think that I’m not that predictable. In response, I opted for an decidedly-unkarima look by pairing a strongish Amber Haze eye with a strongish lip. 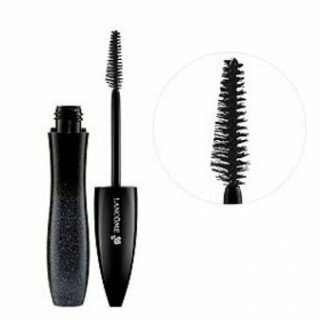 Rouge Bunny Rouge Long Lasting Eye Pencil – Black // I refer to this as the ‘retractable’ to distinguish it from the kohl pencil, although technically it’s a twist up and not a retractable mechanism. Regardless, the best tightlining product evarrr. 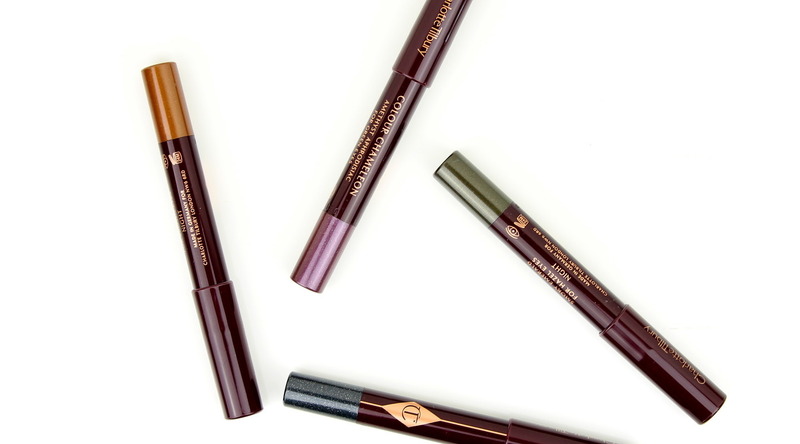 SUQQU Brow Pen – Brown // My go-to for warmer, softer brows. 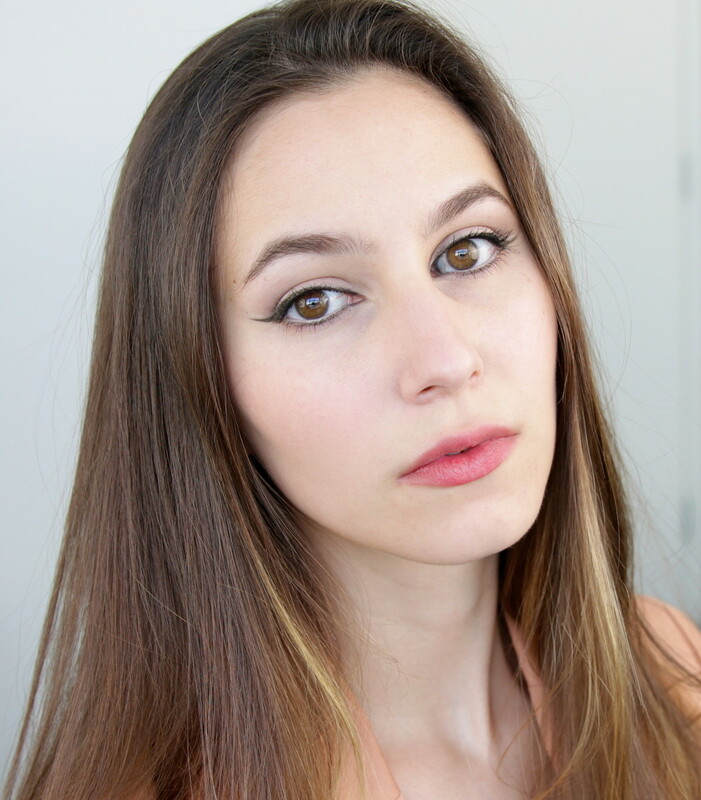 Armani Lasting Silk – #4.5 // I think I’ve spoke about this enough. 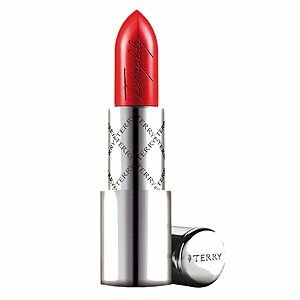 By Terry Rouge Terrybly Lipstick – Carnal Attraction 404 // The perfect brightened vamp, applied carelessly for a more casual feel. Another spot-on name, Smoky Emerald has a blackened emerald base with gold, lime and pink shimmers. Smoky Emerald exhibits the best opacity and texture of the four shades, opaque on one swipe, rich colour and no patchiness. Due to the amazeballs formula paired with the fact that greens are tricky for me, I decided upon a confined placement with a delicate emerald wing. 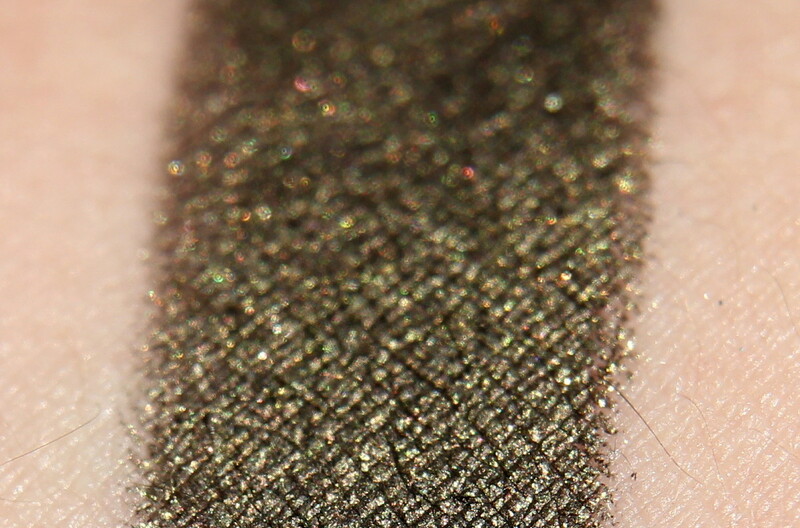 The key to using Colour Chameleons as an eyeliner really comes down the brush, I absolutely freaking adore the Hakuhodo J521-d1, which is teeny weeny itsy bitsy and not slanted; I scribbled the product on the back on my hand and went from there. Not sure if anyone will notice so shameless plug at my attempted creativity – the lower lashline placement is a bit different, not connected to the inner or outer corner. Hakuhodo Brush – J521-d1 // The star of the show and my new favourite brush; perfect for eyeliner, tightlining, lower lash work, you name it. Black Diamonds can be described as having a blackened base with light blue shimmers (and perhaps a little teal) that lends a graphite edge. Black seems like a safe choice, right? Wrong. 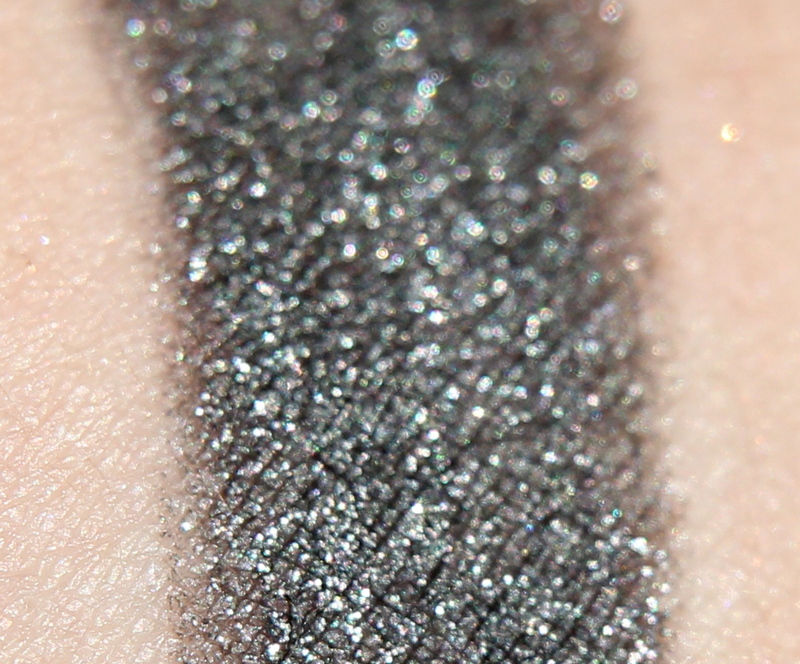 Black Diamonds was the real stinker of the bunch: it’s patchy in areas, cracks on the lid (not creasing, cracking) and is an absolute nightmare to blend out. 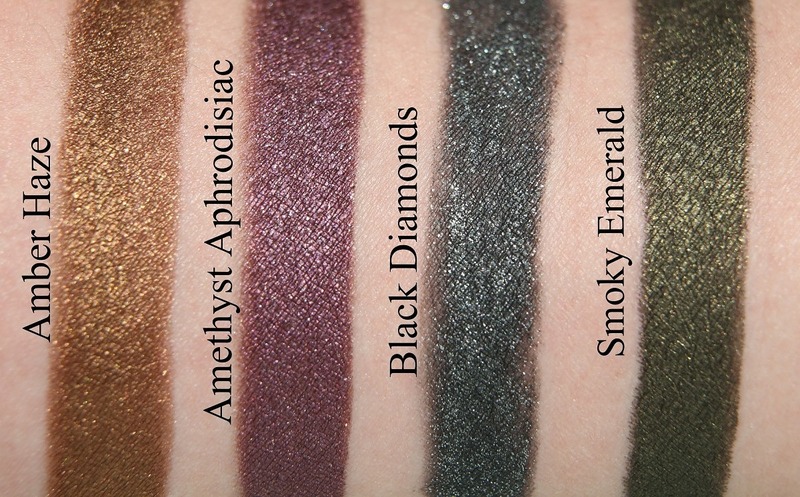 In hindsight, you can even see the slight patchiness in the collective swatches; Black Diamonds required multiple swipes whereas other shades are a single swipe. 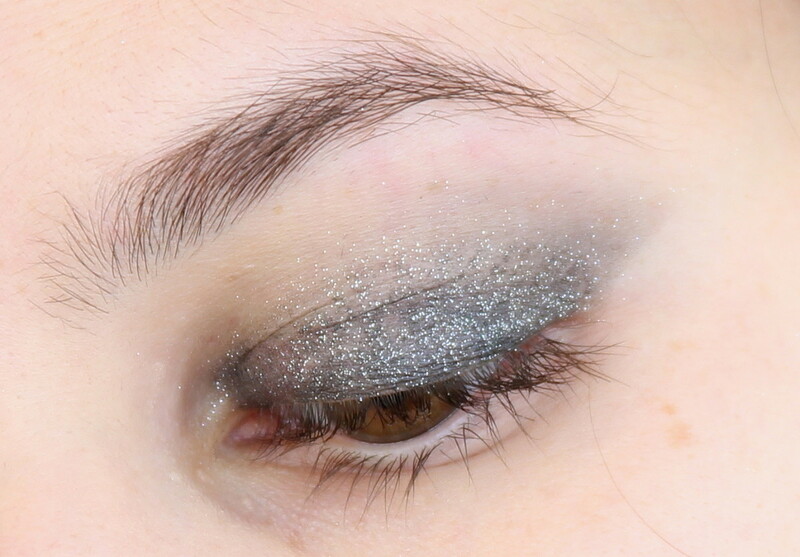 See what I mean about the chunky silver glitter? I love me some glitter but jeebus, not in my crease and brows and all over my damn face. The saying runs true: glitter really is the herpes of craft supplies. Black Diamonds ruins my foundation and continues to dandruff glitter throughout the freaking day. I hate to say it, but my experience with this shade is sub-par and I’ve found better quality at the drugstore. Murphy’s Law, I was on my way to a party so I frantically tried to salvage the look using my beloved Chanel Ombre Perlees Palette; it was a quick fix but even Perlees has seen better days, it adhered unevenly upon Black Diamonds. 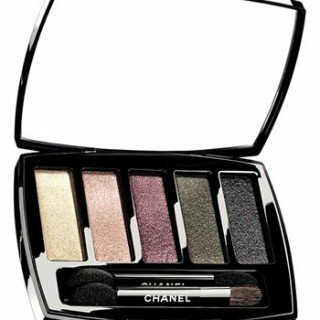 Everyone hated the limited edition Chanel Ombre Perlees Palette but man, it’s among the favourite pieces in my collection! If you’re out to sell one, hit me up because I’m seeking a backup. I paired the eye with a brainless blank face. 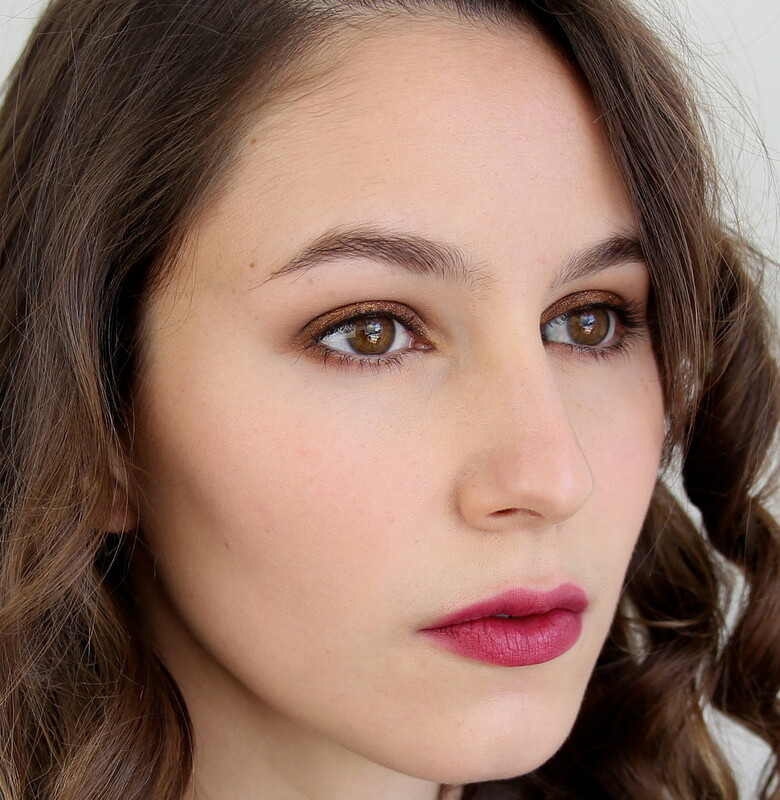 The makeup struck me as very Keira Knightley-esque, I’m also sporting that irritating jaw-drop thing she loves so there ya go. 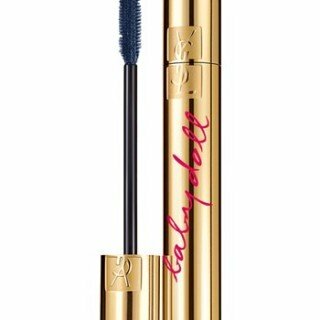 Rouge Bunny Rouge Long Lasting Eye Pencil – Black // Again and again, I love it. 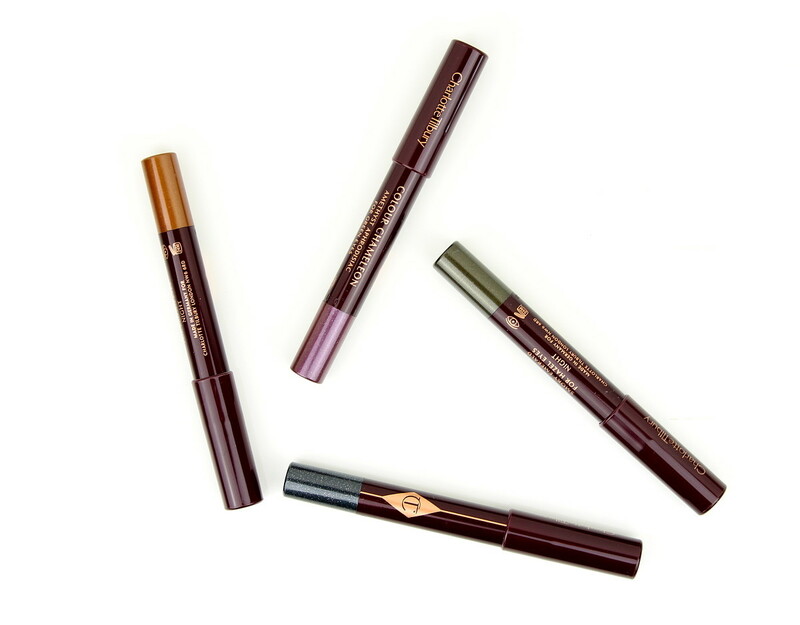 SUQQU Brow Pen – Moss Green // For cooler looks or bolder brows, the white sticker is to quickly distinguish it from my Brown shade! 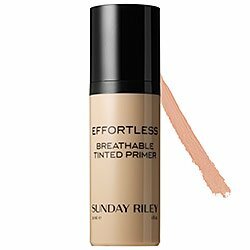 Sunday Riley Effortless Breathable Tinted Primer – Light // Errrryday! By far the most complex of the bunch, Amethyst Aphrodisiac boasts a plummy base jam-packed with cornflower, peach and lime shimmers. The texture and opacity is similar to that of Amber Haze, not as great as Smoky Emerald but worlds above Black Diamonds. 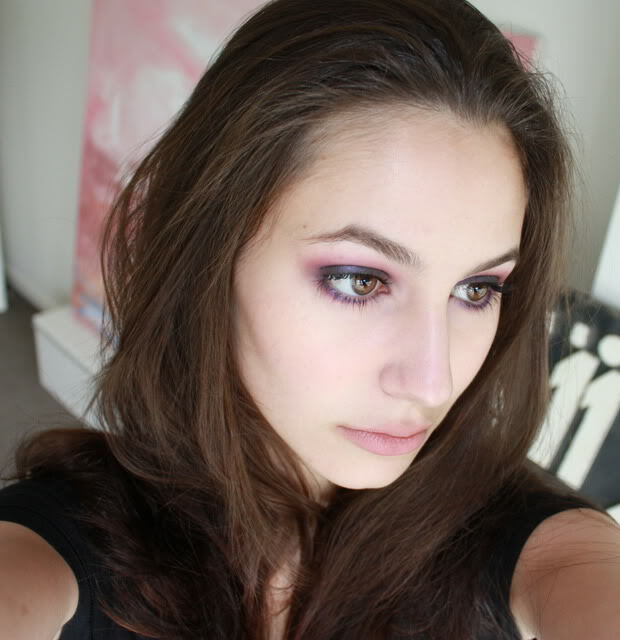 I did find that when used all over the lid, Amethyst Aphrodisiac produced some mystery silver glitter so I minimised that by using it in the outer corner, paired with an apricot and warm pink cream shadow. You can see the shift from purple to plum, depending on the lighting situation. 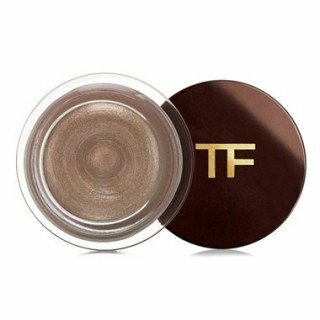 Tom Ford Cream Colour for Eyes – Escapade // Sadly limited edition, it shifts between apricot to a pale bronze. Dabbed in the inner third. 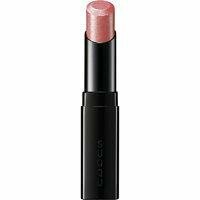 Tom Ford Cream Colour for Eyes – Pink Haze // A warm cherry blossom shade, patted on the center of the mobile lid. I think I picked up one of the last available in Australia. 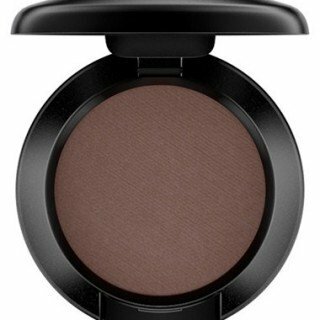 MAC Eyeshadow – Soft Brown // A soft, peachy brown to provide some depth to the crease and variation amongst all the SHIMMAS. Dermablend Fluid Corrective – Opal 15 // Trialling this for spot concealing and under the eyes. Can I gauge interest for a review on the product? Leave a comment. I have conflicted thoughts on the Charlotte Tilbury Colour Chameleons; I really enjoy the shade range and the complexity (wholeheartedly appreciate the time and effort that makes that a reality). That being said, they’re far from fool-proof and application is sometimes tedious; there lies this notion that cream shadows are easier to blend and that couldn’t be further from the truth for me, I feel as though I could get a similar effect with powder eyeshadows (sans frustration). Additionally, all my potted cream shadows are far more pliable, Colour Chameleons have me feeling like a situation-critical heart surgeon rushing for implements (scalpel, please). 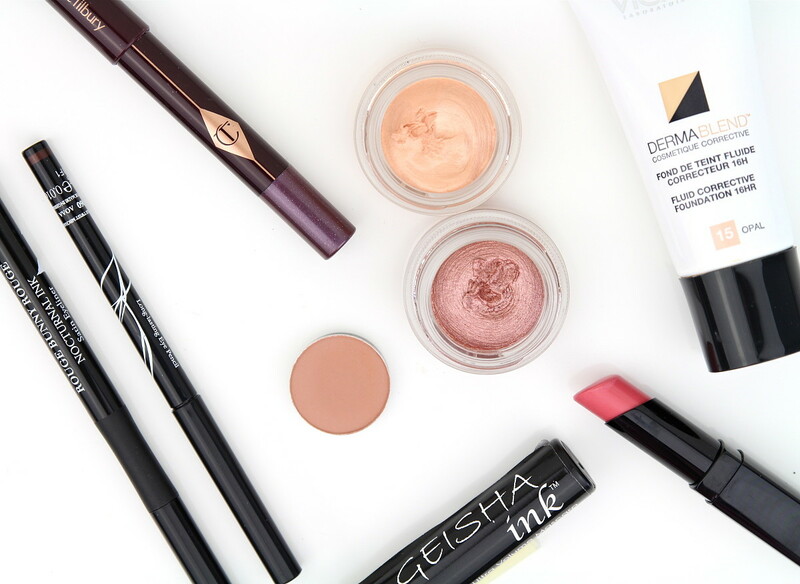 Overall, they’ve been a fun experimental product and if you have some extra cash on hand, enjoy layering and complexity and have a soft spot for shimmers, you will enjoy these. Black Diamonds has to go, though. 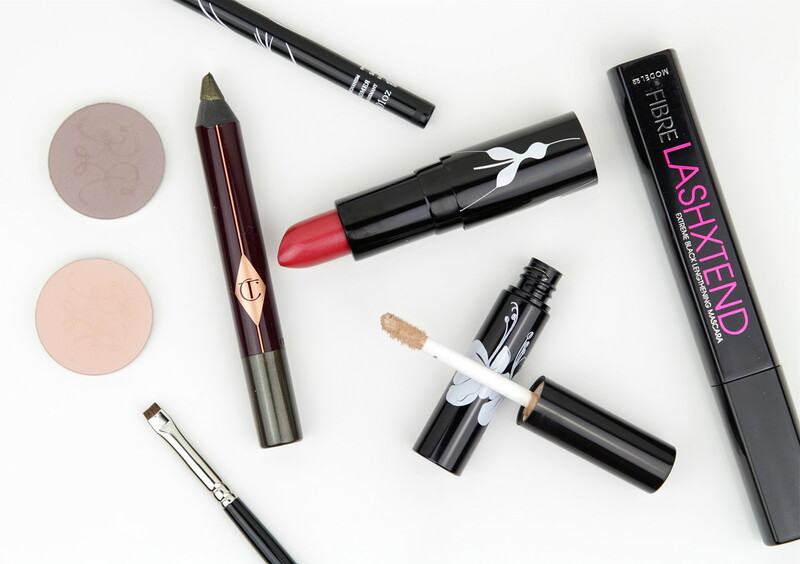 The single Rouge Bunny Rouge Nocturnal Ink Eyeliner marked with an asterisk (*) was provided for consideration. All opinions are my own and I am not compensated/paid for any reviews. Thank you so much for this review, Karima. Very well written and in depth, and you saved me heaps of money! I love all the looks you created, and it’s mostly because of your beautiful face instead of the products used >_< I've been intrigued with CT line because of Wayne Goss, but I love you more because of your honesty. I love reading your reviews, so honest and fun to read. I have one of those pencils, Bronzed Garnet which I reviewed a while ago in my blog. I was considering to go for Amethyst one as well. After reading this I see that I was lucky with my one and only choice from this line, since I have no fall out but the result is not that multi dimensional either. 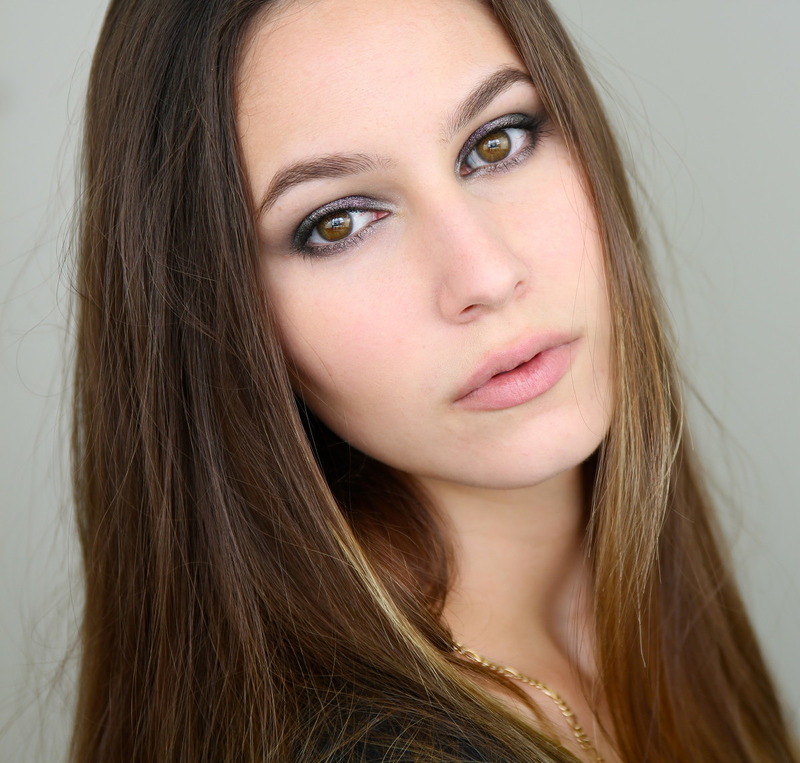 I found them mine to apply though once blended quickly on the crease with a powder shadow. Hi Sara! I actually read your review and can I just say: I wholeheartedly agree with your perception of the Charlotte Tilbury brand, the whole introduction + pumping out her own reviews seemed really formulaic and it made it hard for me to trust her. That being said, if I were you I’d wear Bronzed Garnet everyday because it does crazyyyy things to you green eyes! WOWWW. Hey Suzanne 🙂 listing other makeup is a nice way for me to give mini reviews of stuff that wouldn’t get a mention otherwise. The Sunday Riley primer is a perplexing product, I know! If you can, get a sample to understand it a bit better. Eye makeup was sorely missed in the life of Karima, you’ll be happy to know that I’m having an appointment with my specialist next week to clarify what the dark haze in my left eye is (not sure if you noticed it, I’ve been doing all TEH awkward angles to hide it). A very nice post. 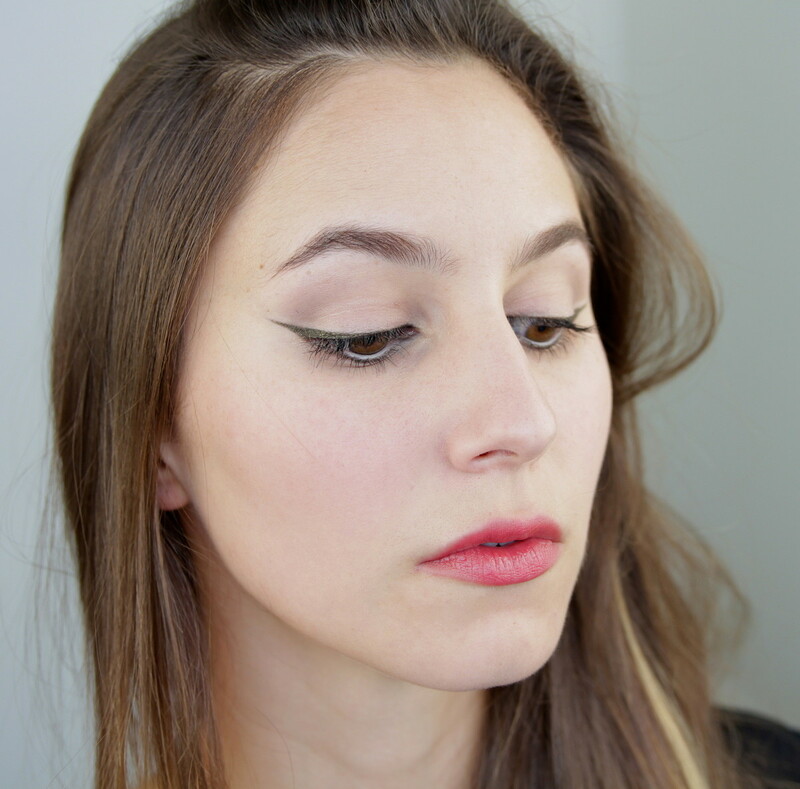 I love the looks you’ve created – especially the winged and Keira-esque ones. I would be interested in a review of the Dermablend. I have a dark streak under one eye that has been bothering me. Also, re the SR primer, if I’m a 5.75 luminous silk what shade might I be in the primer? The primer is only sold online in my area and I’d love to try it. Wow, I adore these looks, especially the last two! I like how precise and artistic you are. Would love to see you post two weeks or a month’s worth of looks in a row, actually, because your makeup choices are amazing. You’re so elegant. I’ve been following you since a few months and I have to say that your work is always flawless. 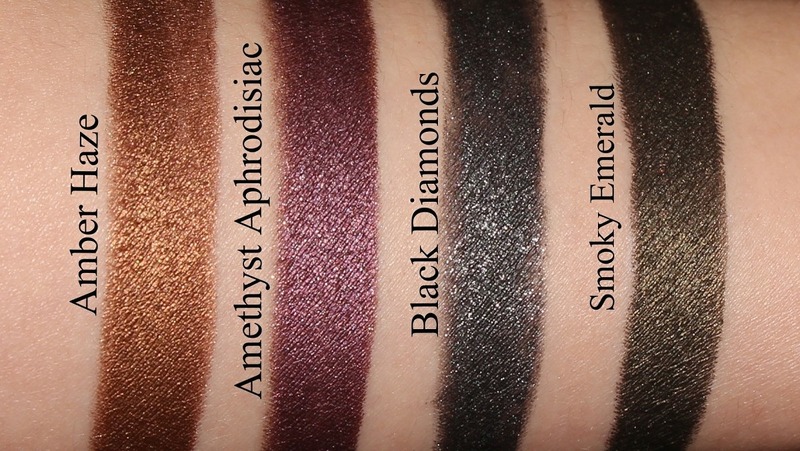 I really like all the looks you created, but specially the one with Black Diamonds and the last one with Amethyst Aphrodisiac. I also have the same thoughts on pencil eyeshadows- which is why I tend to avoid them. 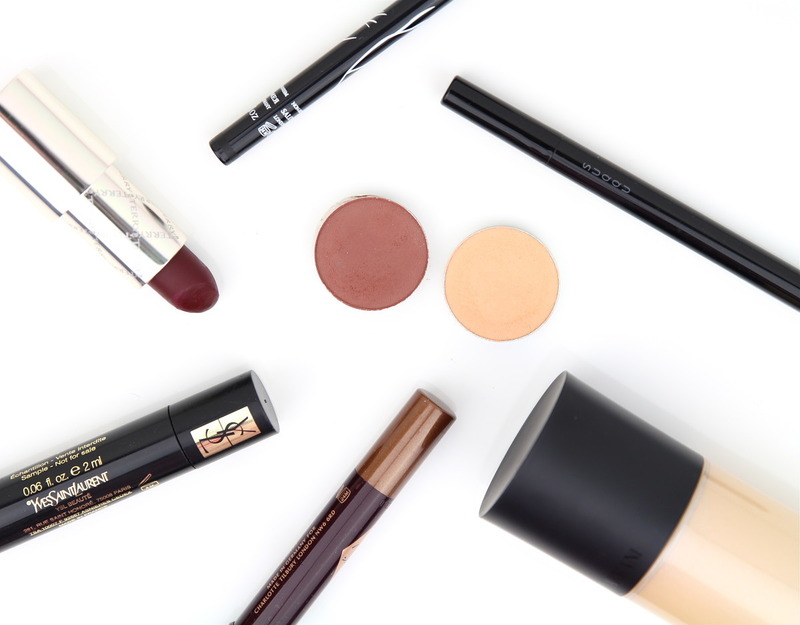 Kudos to you for trying these all out for us! I love the look of Smokey Emerald and I’m impressed with the intensity and crispness of the line that you’ve made with a brush dipped into the product. 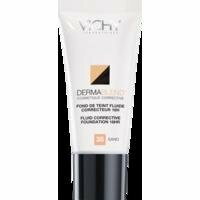 PLEASE do a review on the dermablend, your in-depth product discussions are so helpful for me, as I adore makeup but have limitted money, it helps me make a better decision. 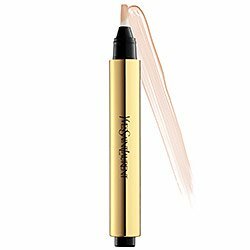 Especially as it’s a concealer- my skin just doesn’t seem to conceal no matter what, I’ve been considering laura mercier secret camouflage, but dermablend would be cheaper so I’d live to hear your thoughts on it. So sorry for the concealer monologue on your eye makeup post.. to make this comment relevant, I must say that the amber haze is achingly beautiful on you. Love, Clara. could this be more gorgeous! you are SO beautiful! love charlotte tillbury! Dark Pearl is my favourite of the bunch of these. I had Golden Quartz and Amethyst Aphrodisiac too but I’ve long since sent those off to a friend that wanted to try them out. Golden Quartz gave me issues and was very painful when I managed to get a glitter chunk in my eye. 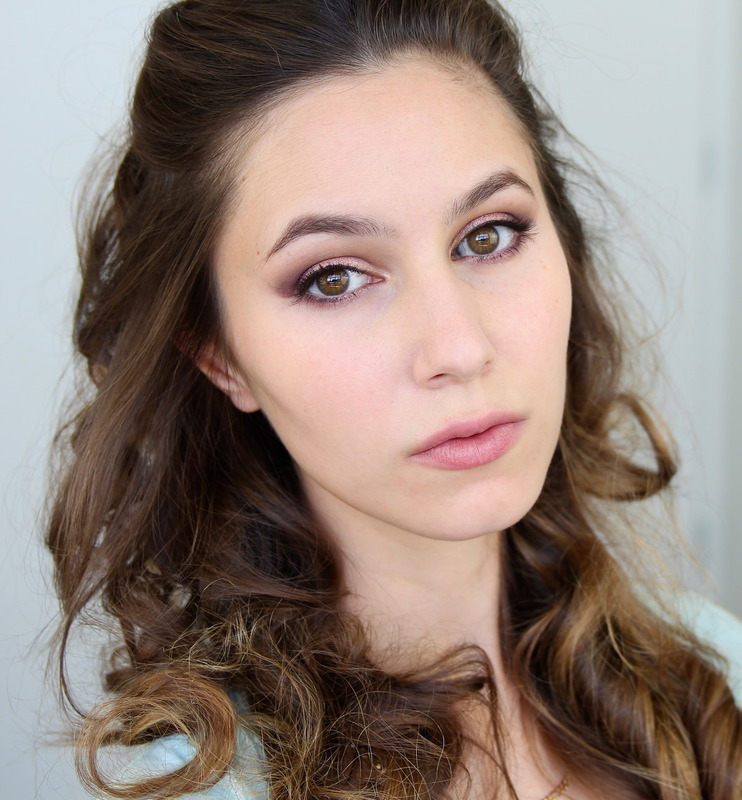 AA looked killer in a black jewel toned smokey eye. Dark Pearl though, totally my favourite and I can wear it alone since it’s not glittery and more pearl/shimmery in finish. I also don’t agree that you need a certain eye colour to wear them since they do bring out the tones in all eye colours. If you do get any more do try Dark Pearl, I think it looks good on everyone. 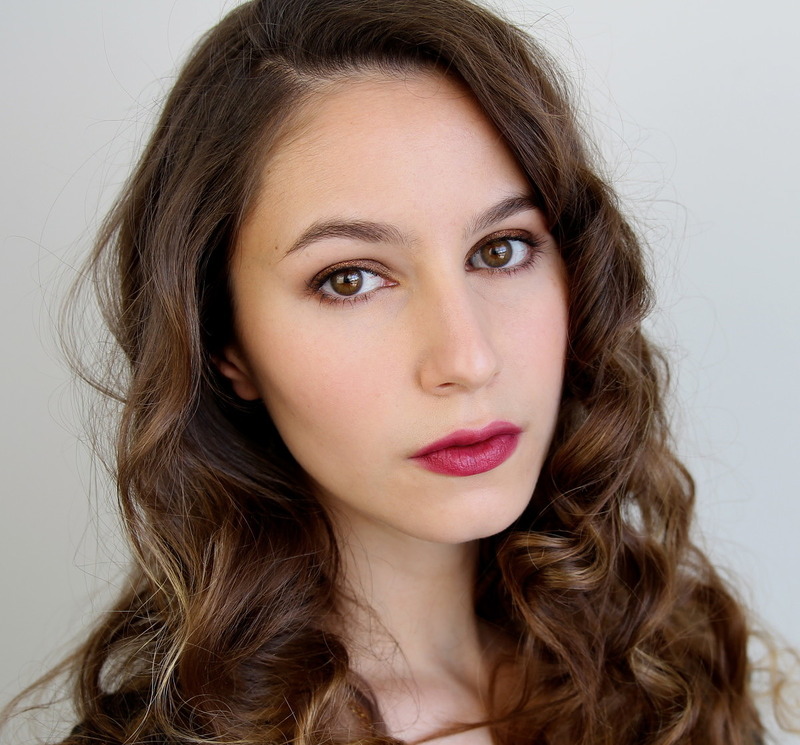 I need to know how to made your hair so softly curly! Needs your secrets! Amber Haze is much warmer, almost copper against the cooler BT Bronze Moon. The shimmer in Amber Haze is more fine and even than Bronze Moon, which can sometimes register as a bit glittery. Bobbi Brown has a decent range of eyeshadow sticks, have you looked at those shades? Brilliant post. I’m struggling to sharpen my colour chameleon, it doesn’t fit in any of my sharpeners. The swine! 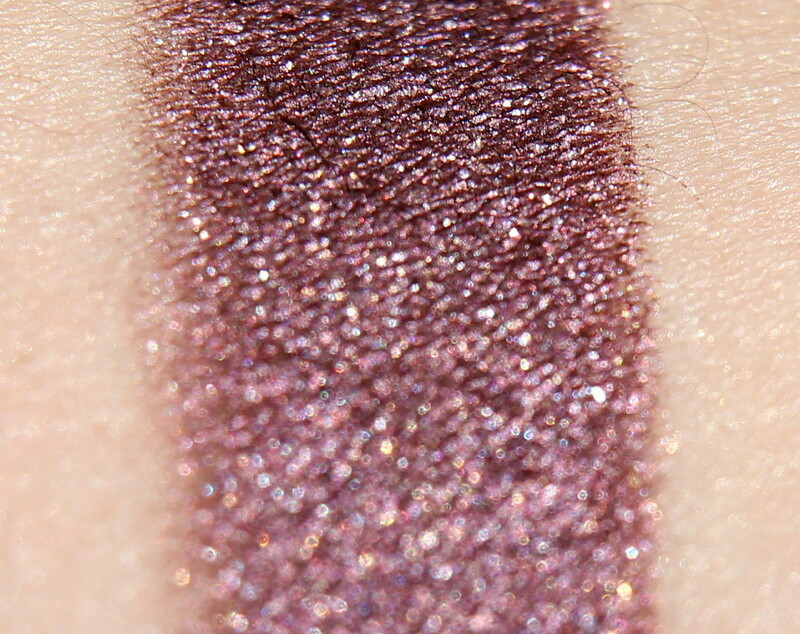 Oh my god the last eyeshadow is breath-taking beautiful!! I really want to buy all the products you used to create this look. Just a little hesitate because I don’t know the steps of applying these colors on my eyelid. Would you be so kind to share with me? Thank you so much!